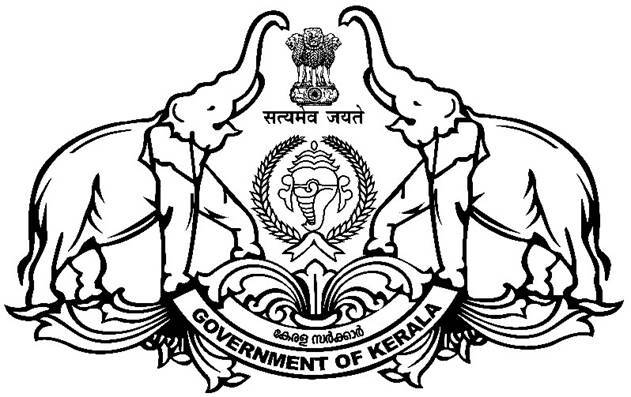 The National Highway Division, Kollam comes under the Kerala Public Works Department. This office undertakes the construction, repairs and maintenance of National Highways, NH Byepass as well as the bridges coming under its jurisdiction. The office serves the requirements of the district in construction works as well as repairs and maintenance of all roads and bridges coming under its jurisdiction.Construction of roads and bridges are completed by using the NH authority and State fund. This office also issue NOC for the construction purposes along the side of roads under its jurisdiction.